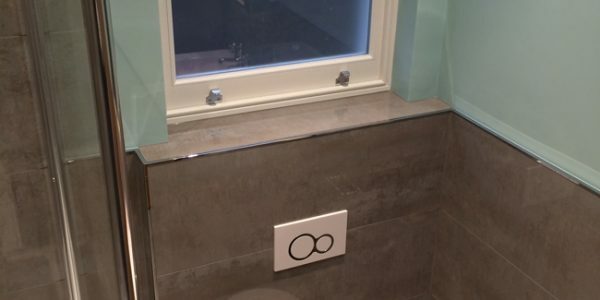 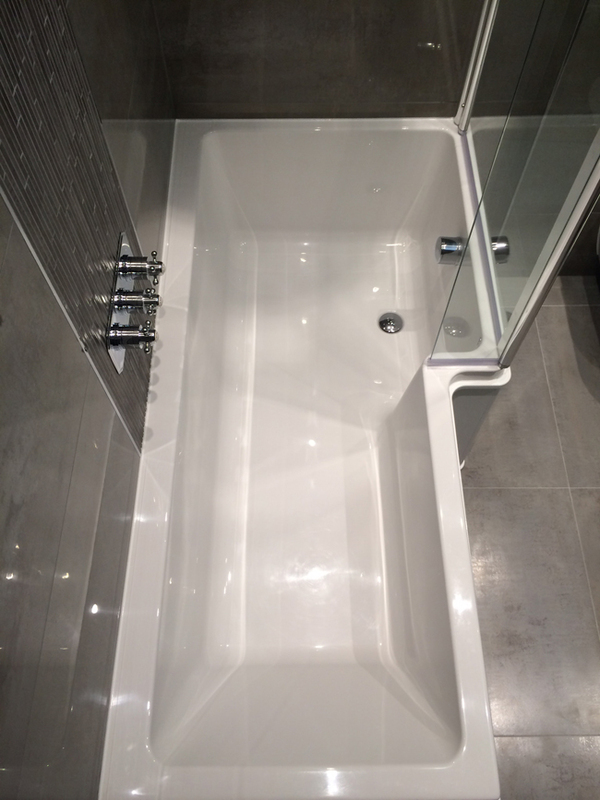 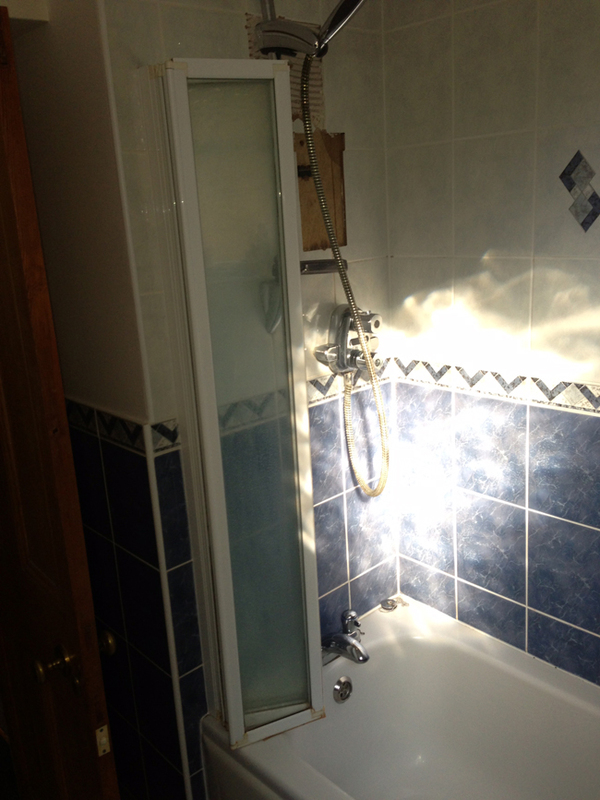 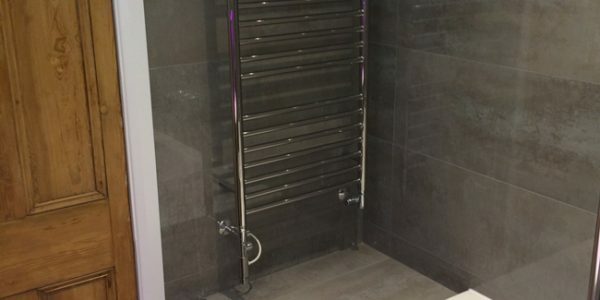 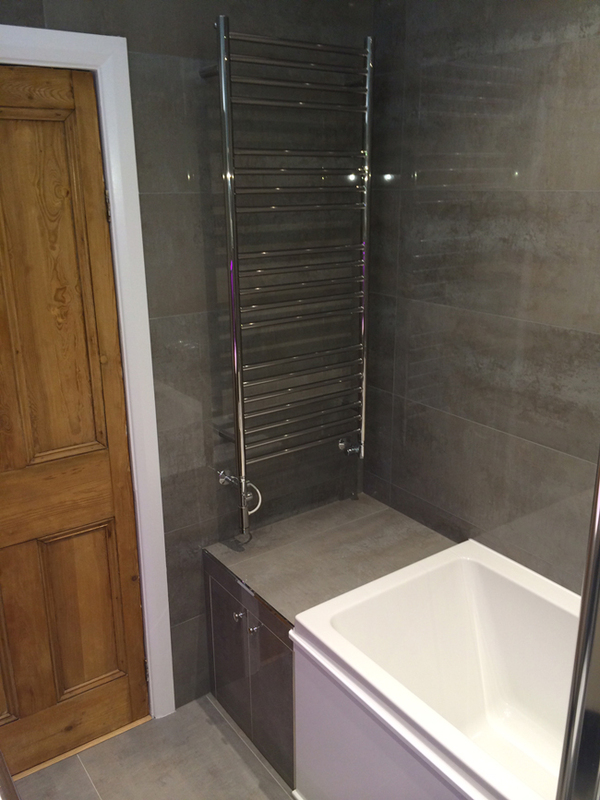 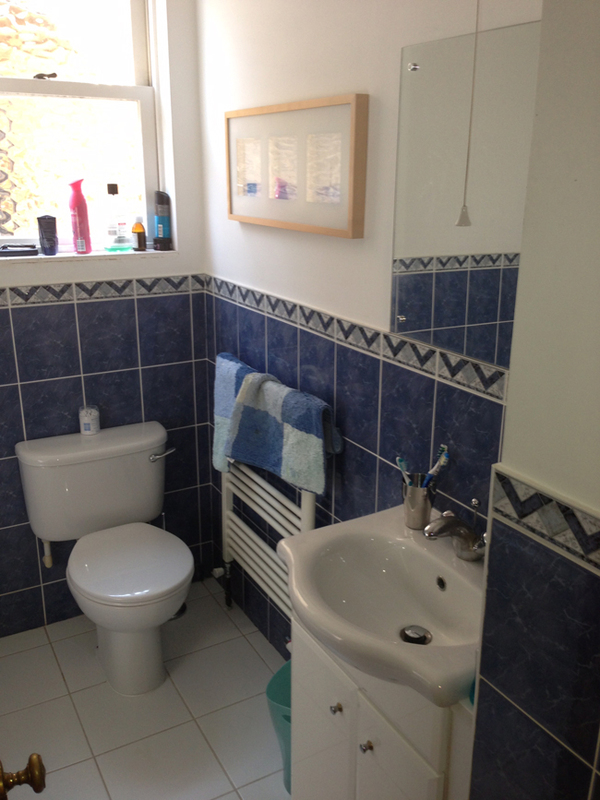 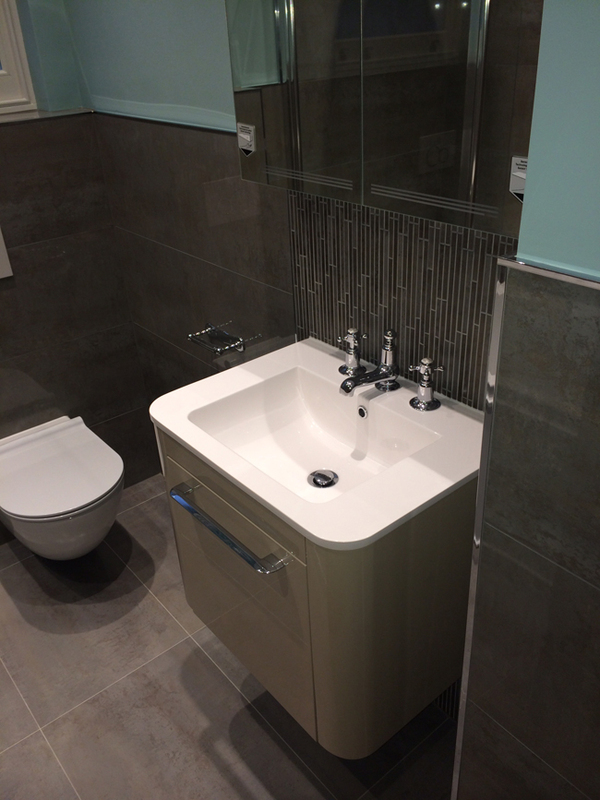 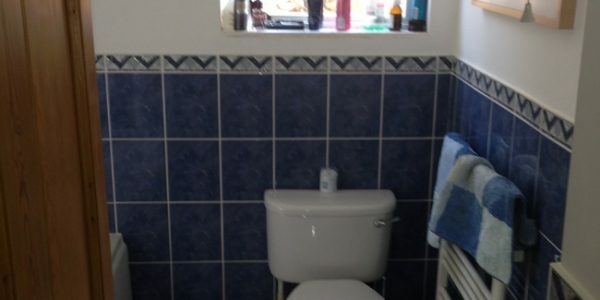 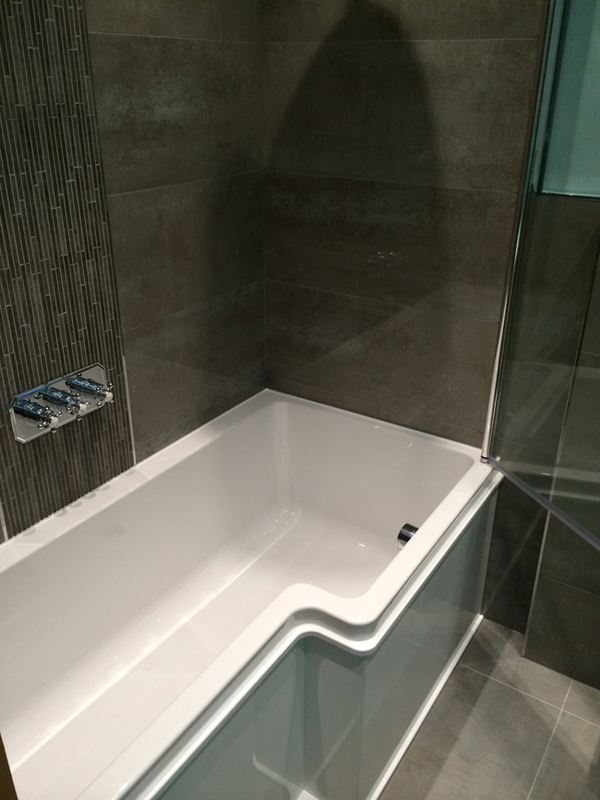 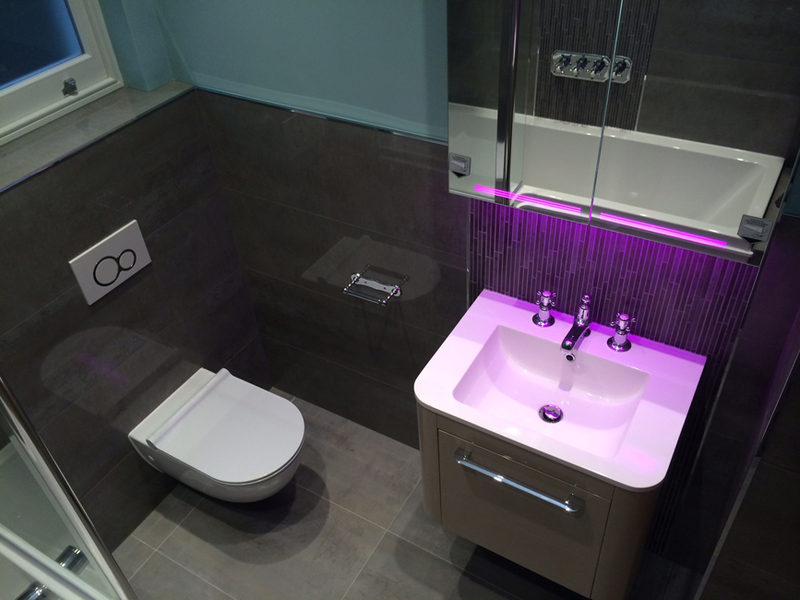 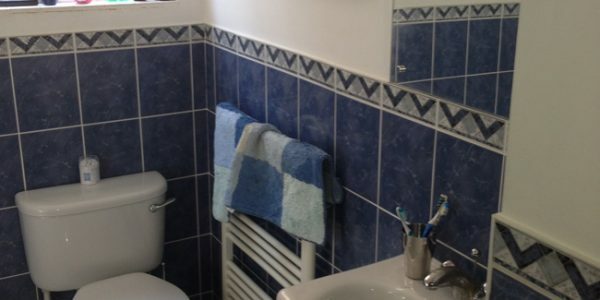 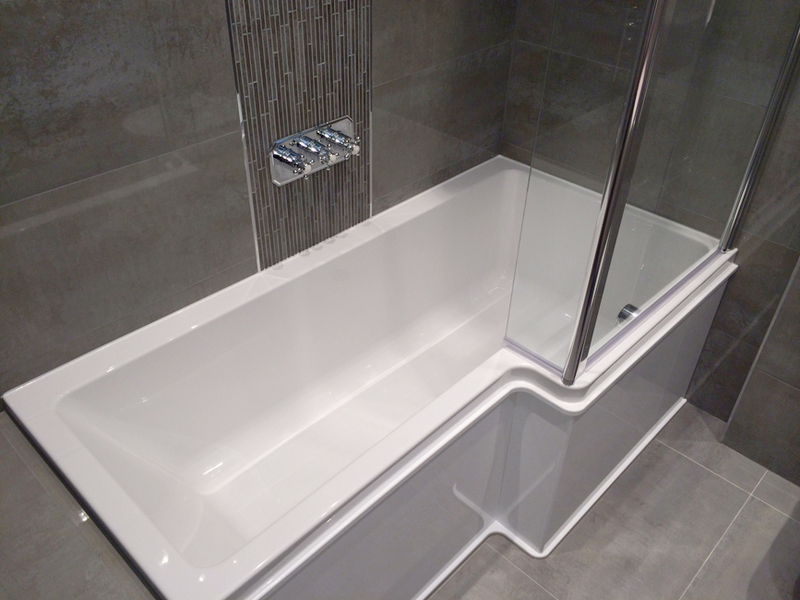 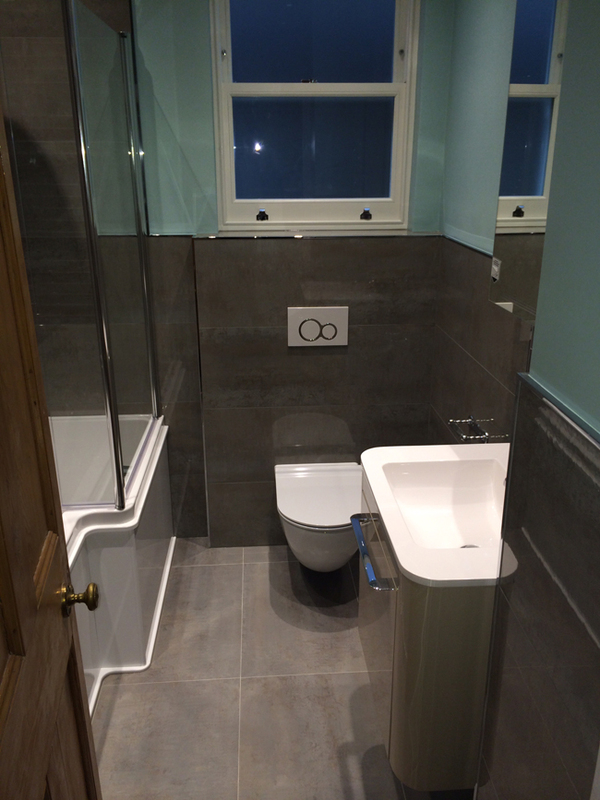 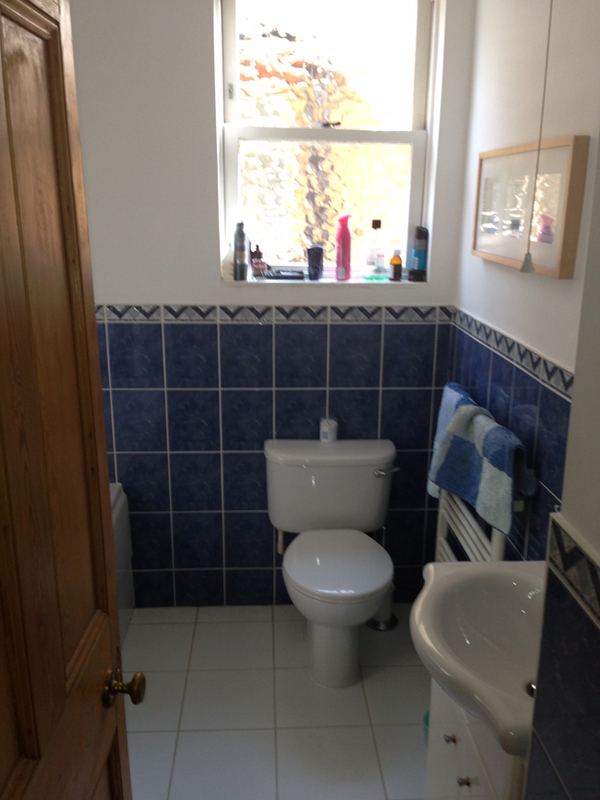 See Toby’s testimonial below and to the right a checklist of the items that we supplied and installed to create the bathroom. 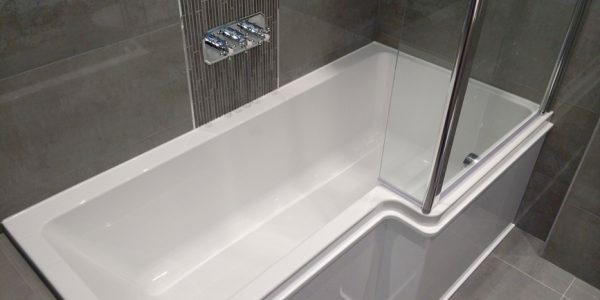 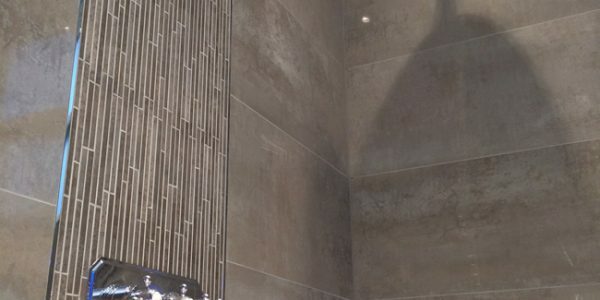 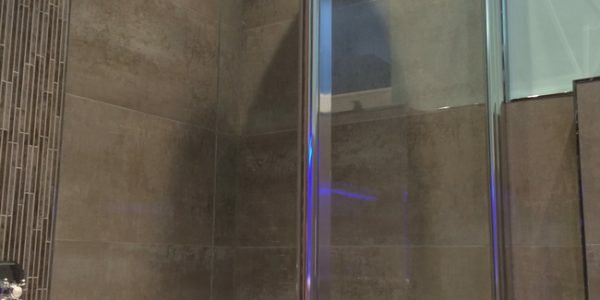 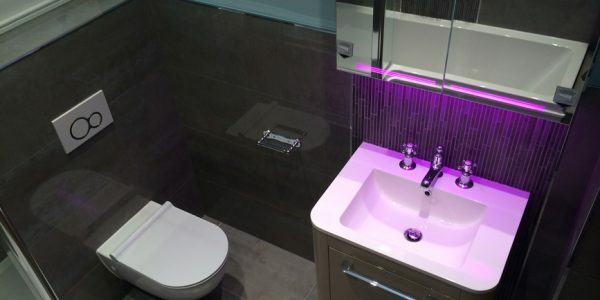 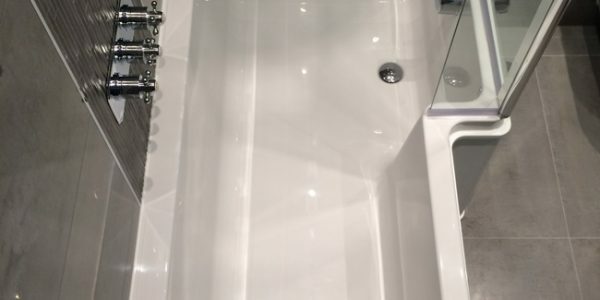 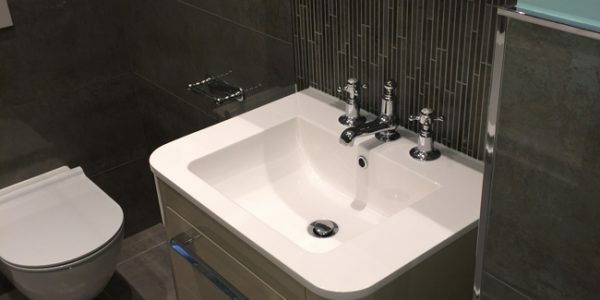 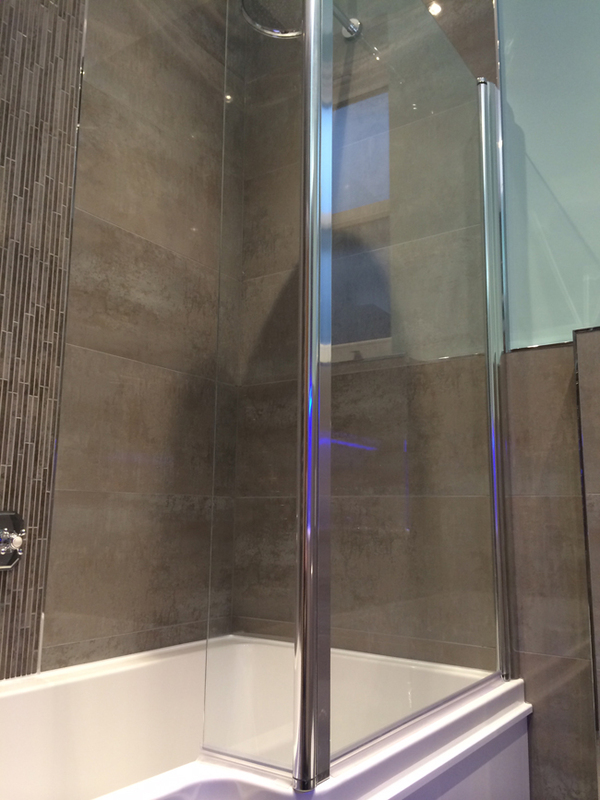 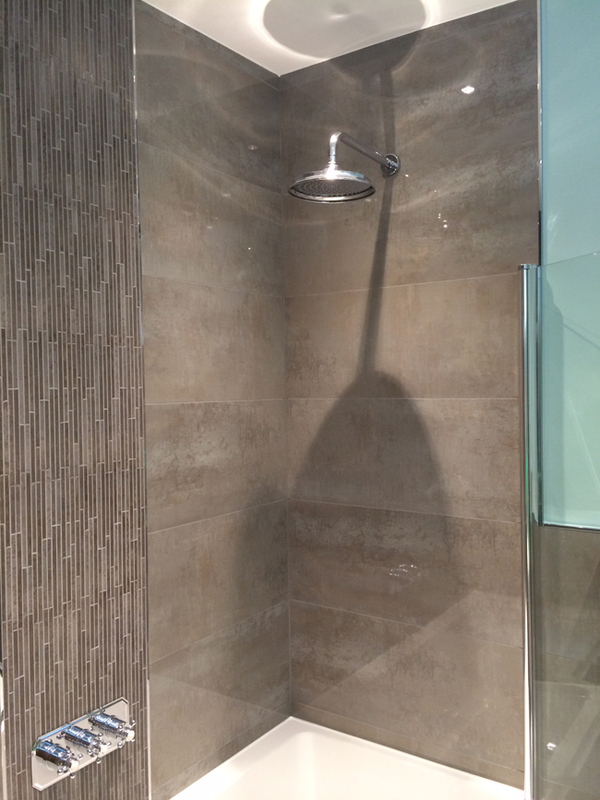 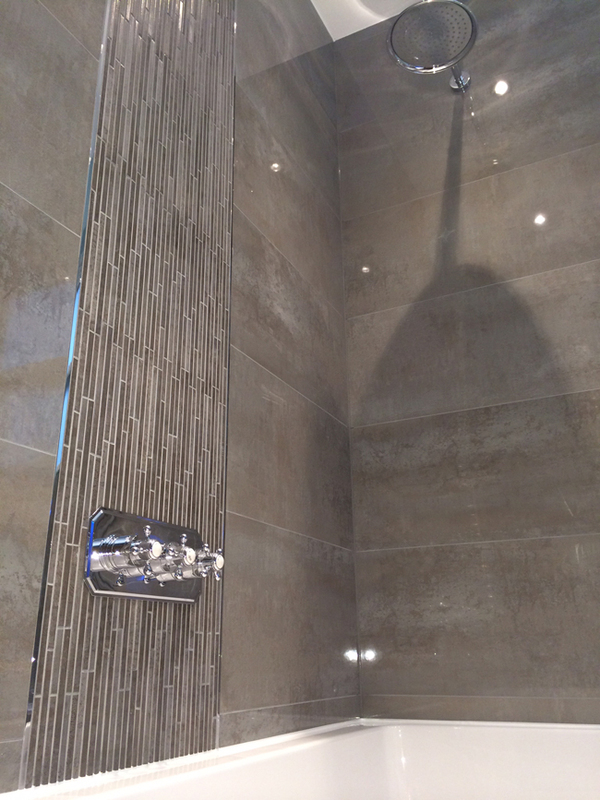 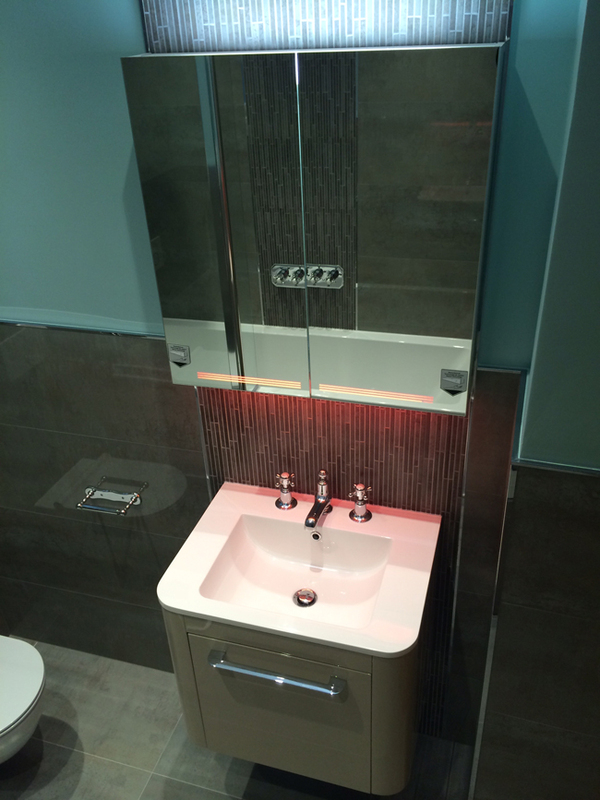 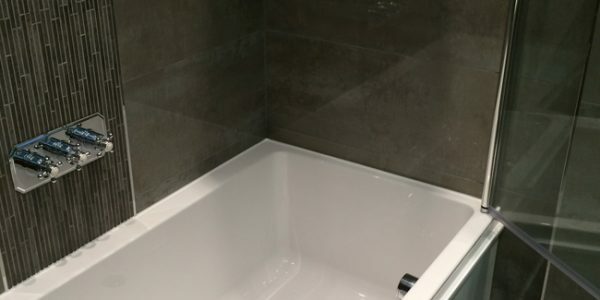 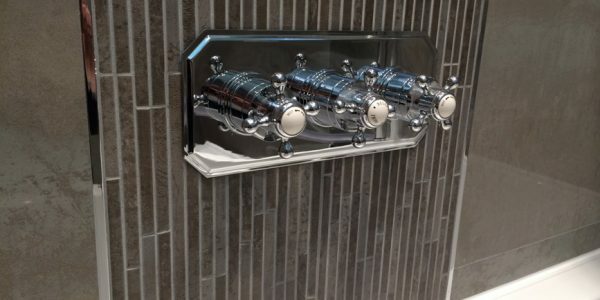 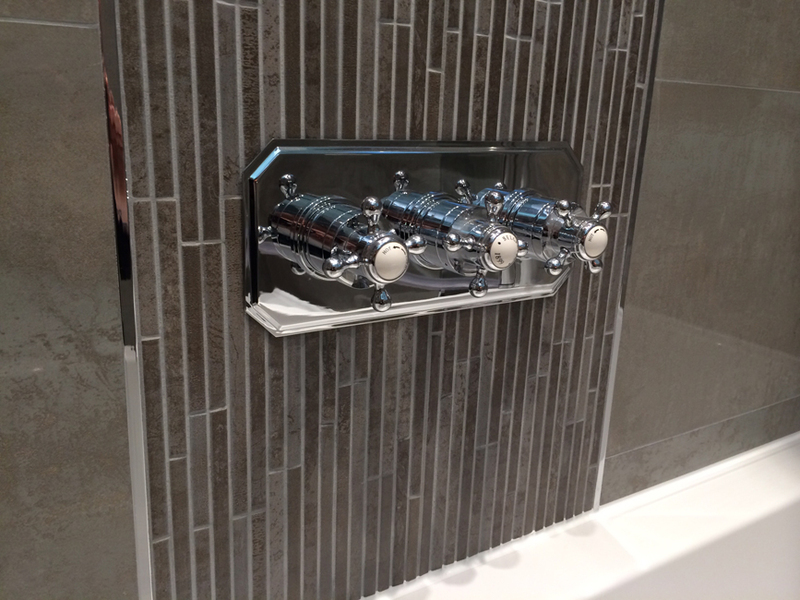 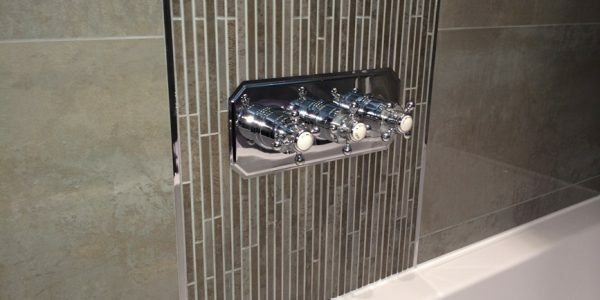 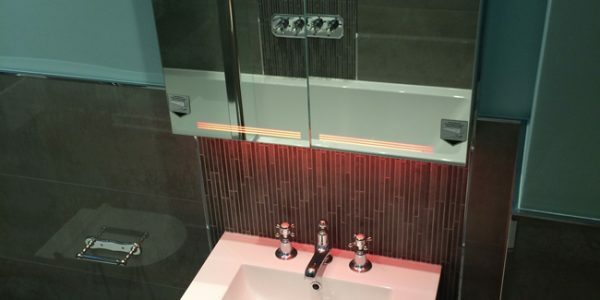 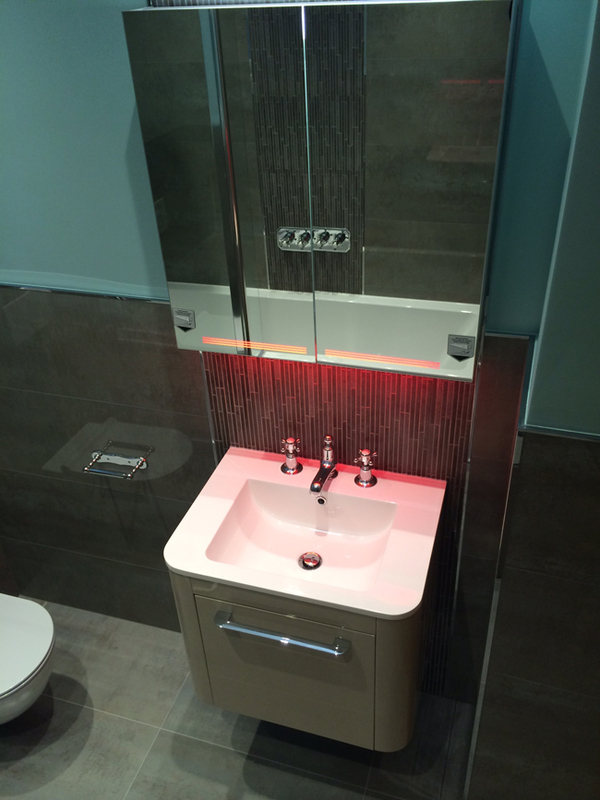 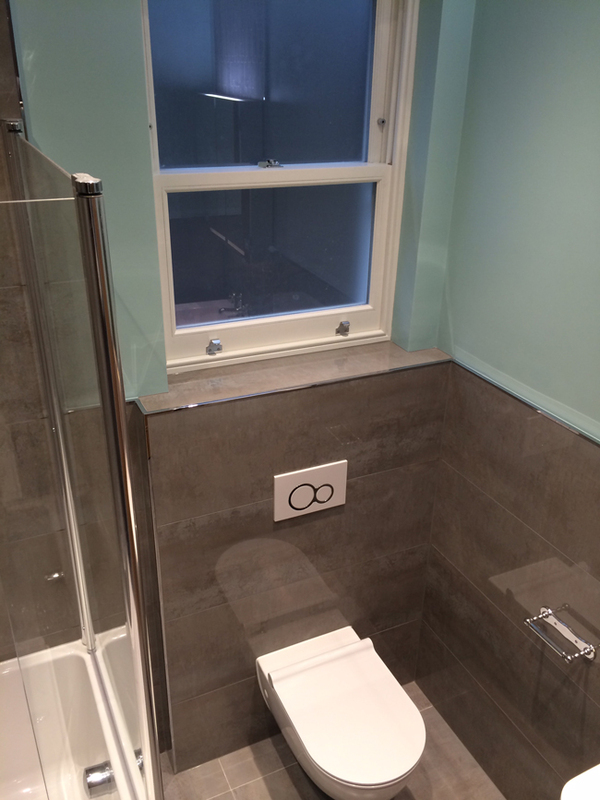 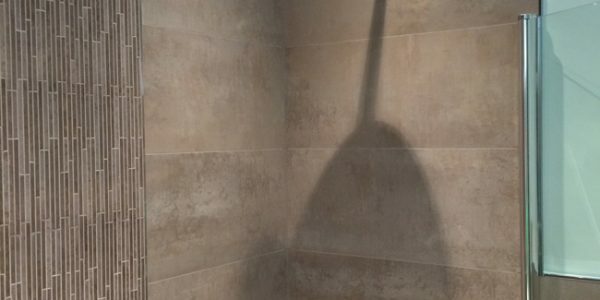 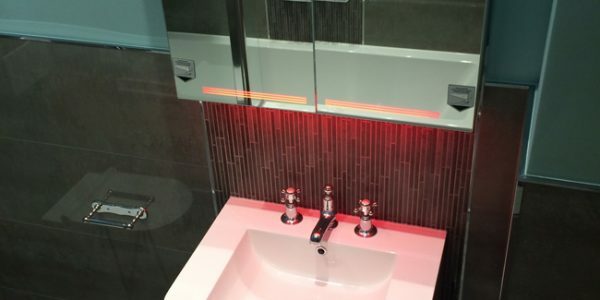 Bathrooms are the most complicated refurbishments and we needed someone who can operate as a 'one stop shop' from initial design through to completion. 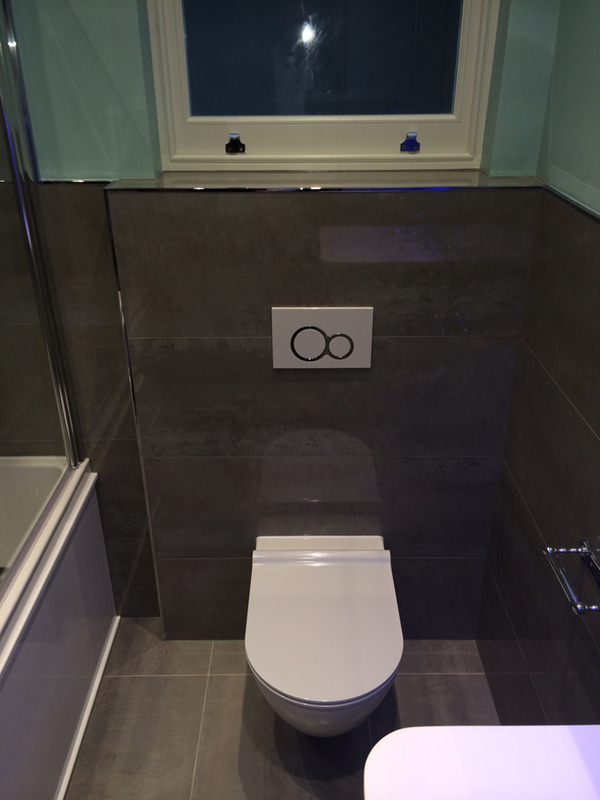 Aqua proved to be the perfect company, with a good eye for design, commitment to schedule, excellent detailing and workmanship, at a cost effective price. 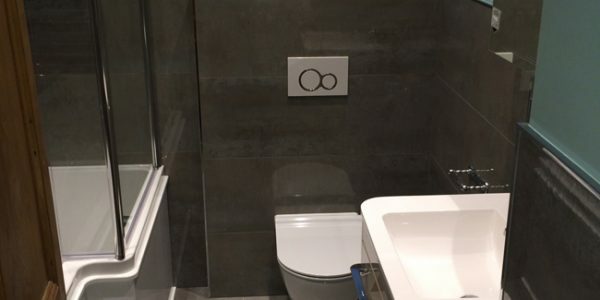 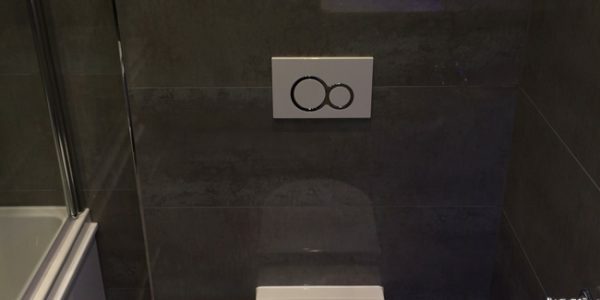 Of the many things that impressed us one in particular was the thought they put into the design even down to how the tiles line up, the sort of details that can easily be missed. 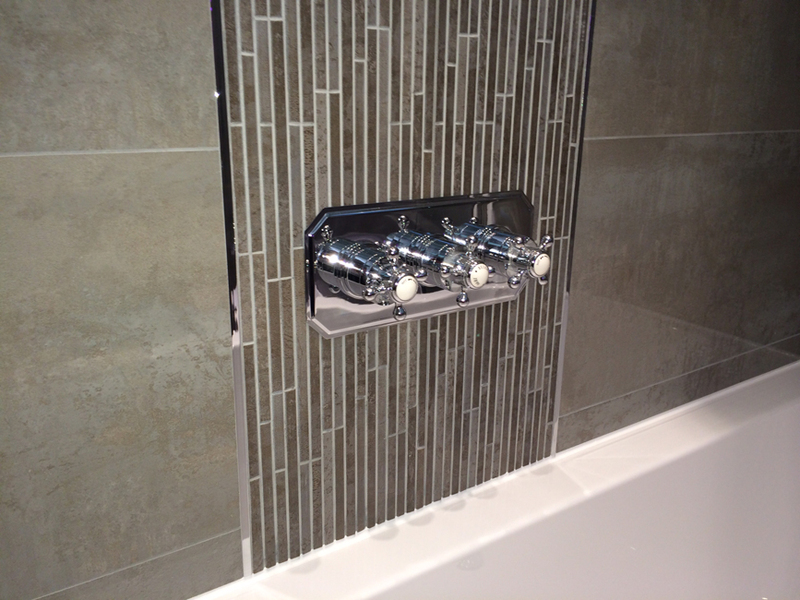 If you want a high quality and modern bathroom these are the guys to use.